High Heels never go out of fashion. Ladies always look pretty with high heels. 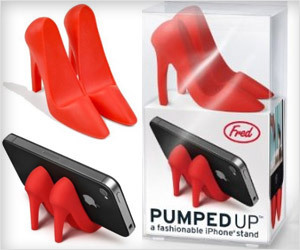 How about making your phone look extra pretty resting on high heels phone stand?